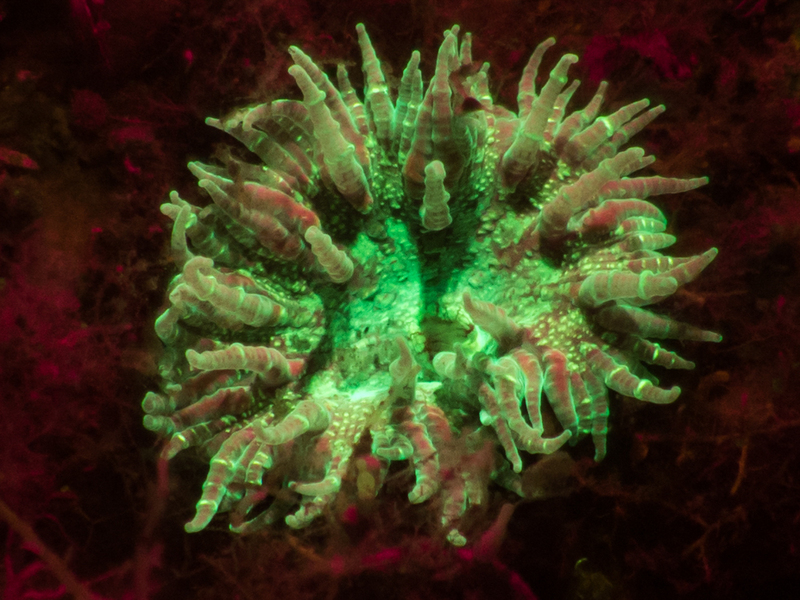 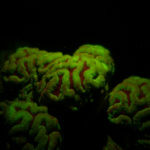 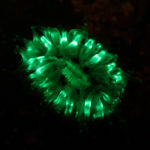 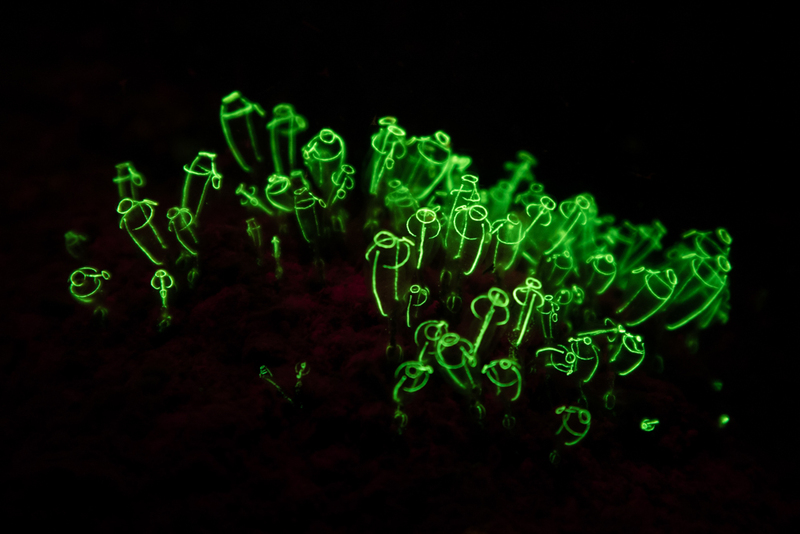 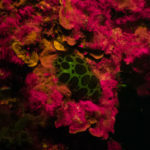 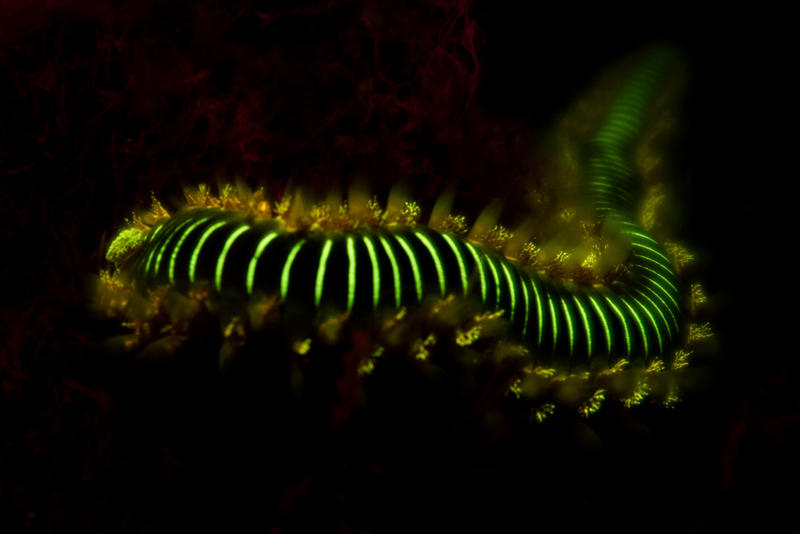 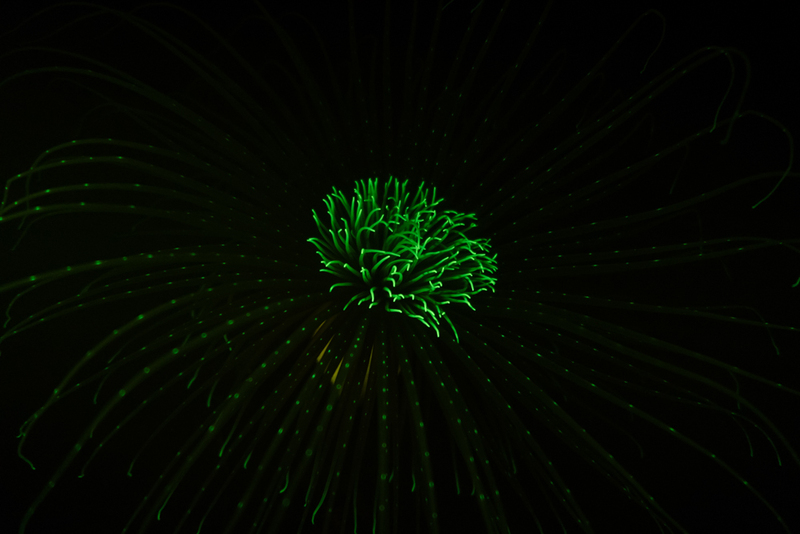 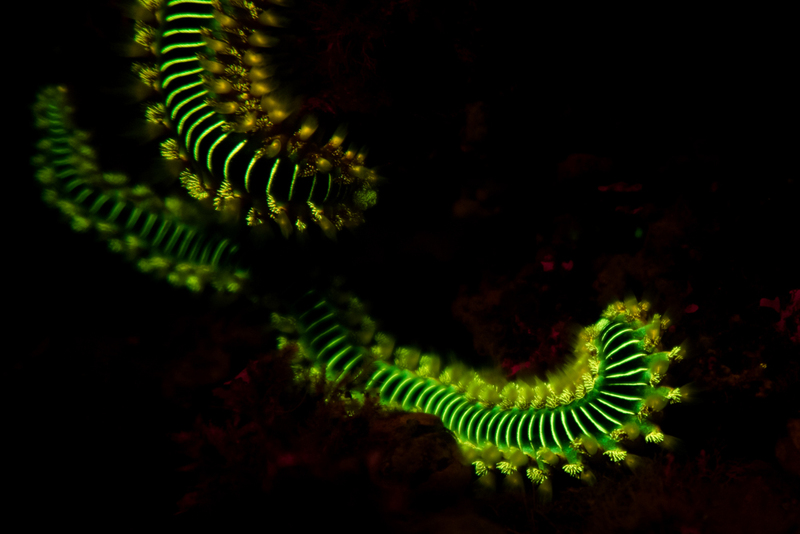 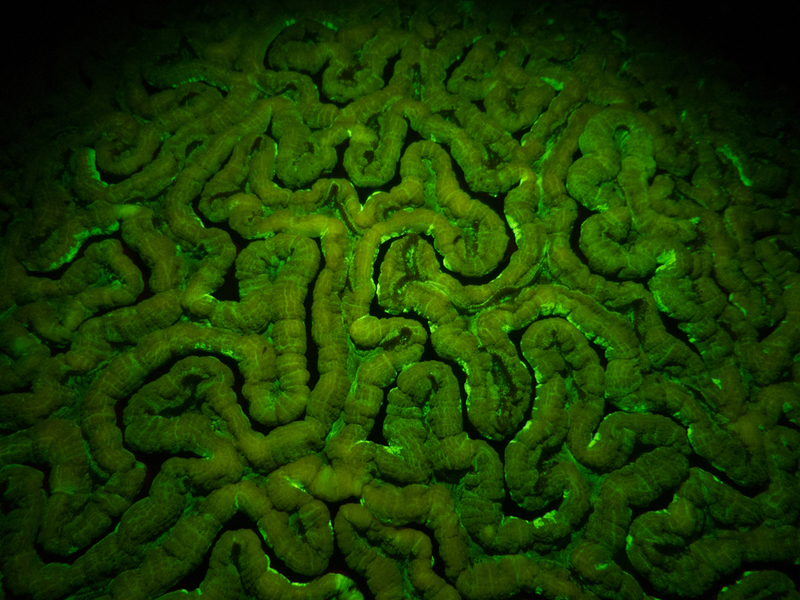 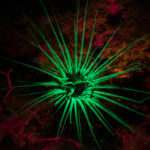 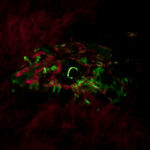 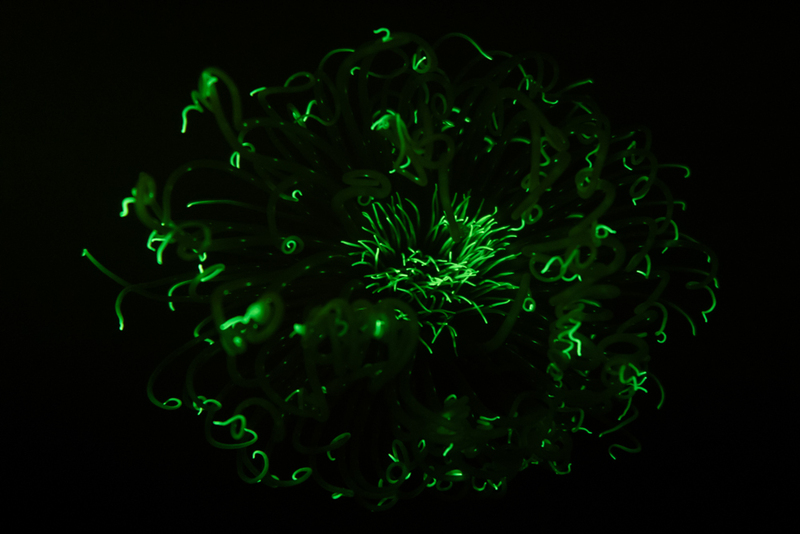 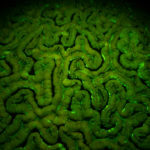 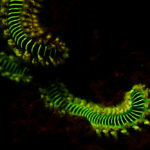 A few nice sets of marine life fluorescence taken by James Lynott from an assortment of locations. 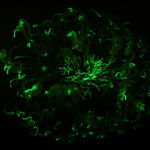 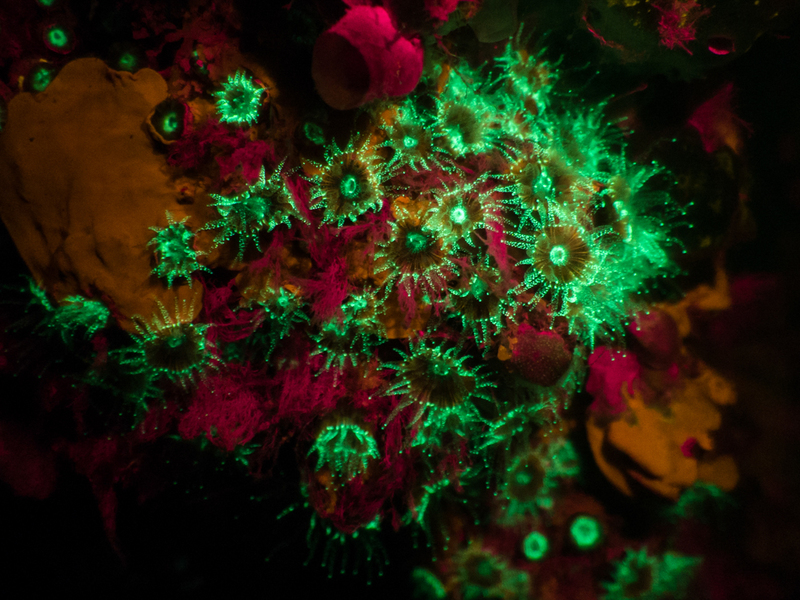 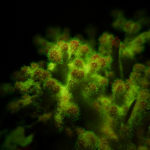 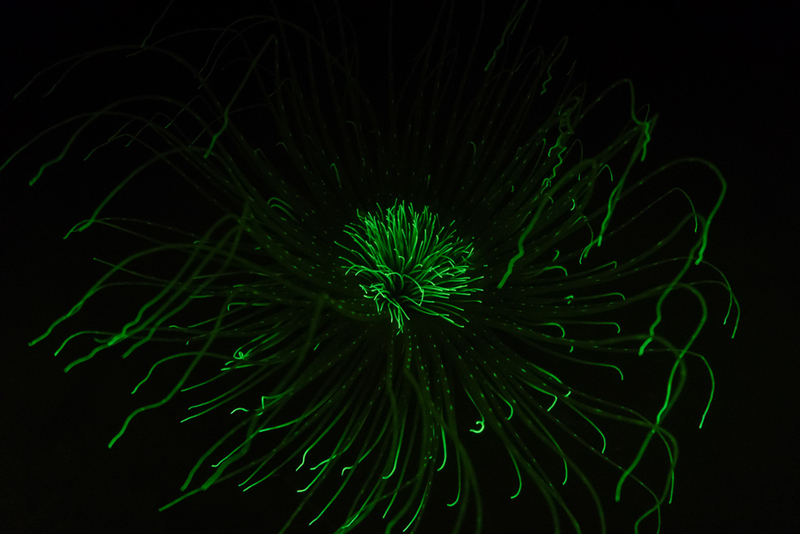 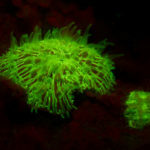 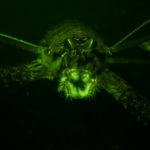 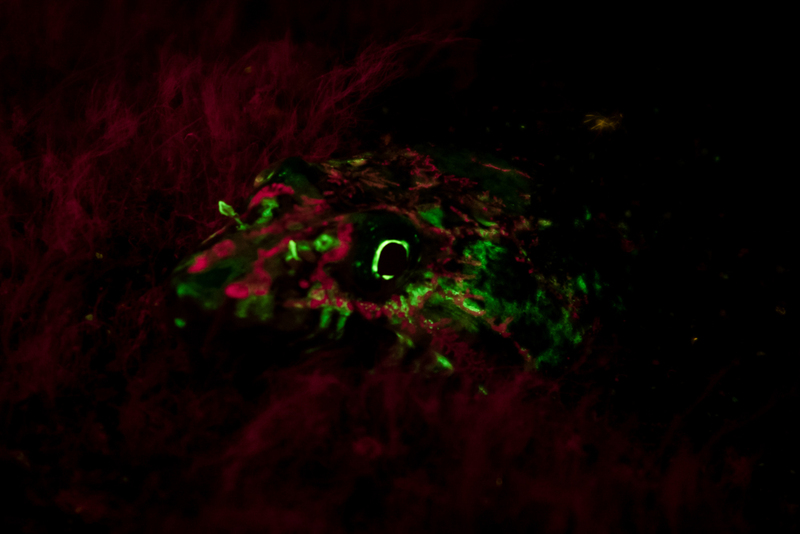 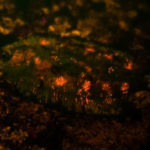 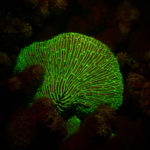 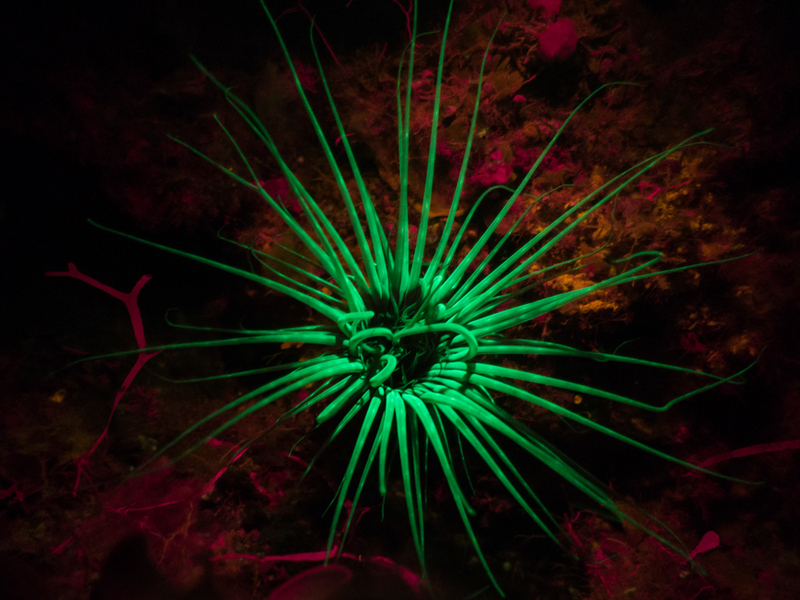 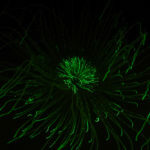 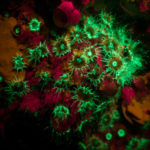 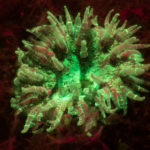 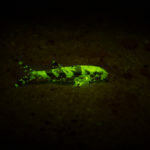 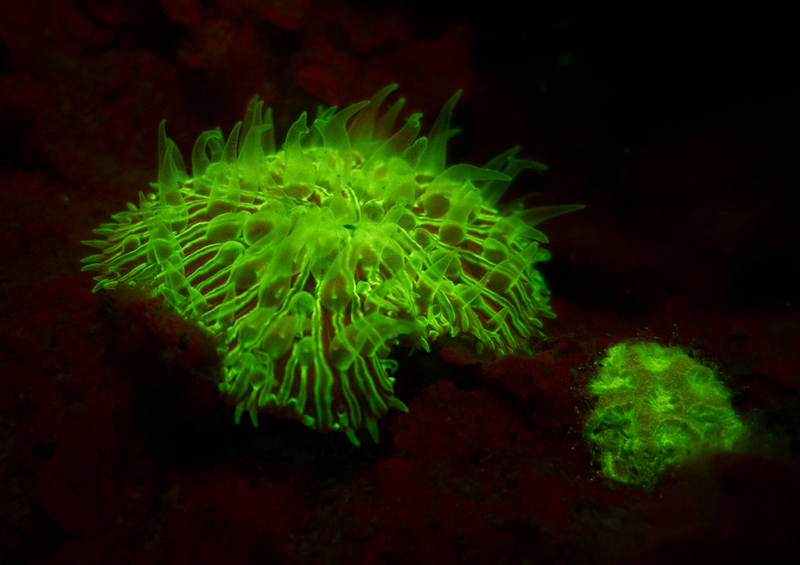 He has been taking fluorescence photographs since 2015 and has done some pioneering work in Scottish waters – the first shots from that area that we know of. 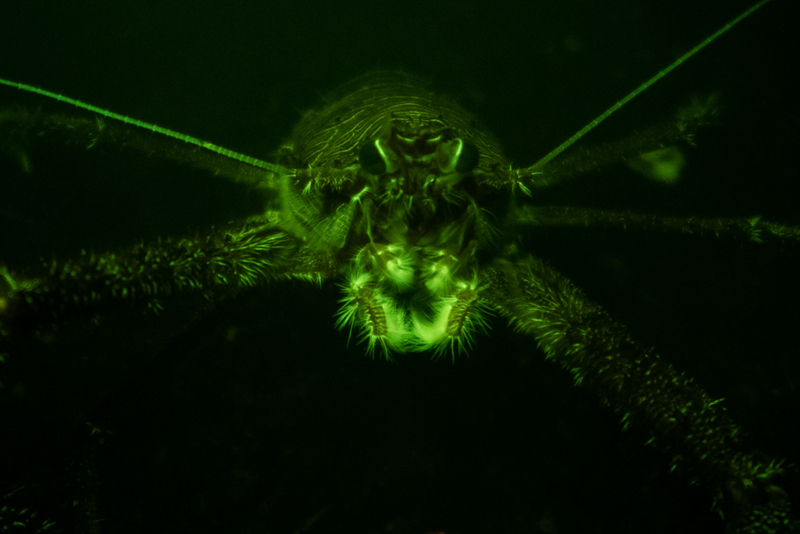 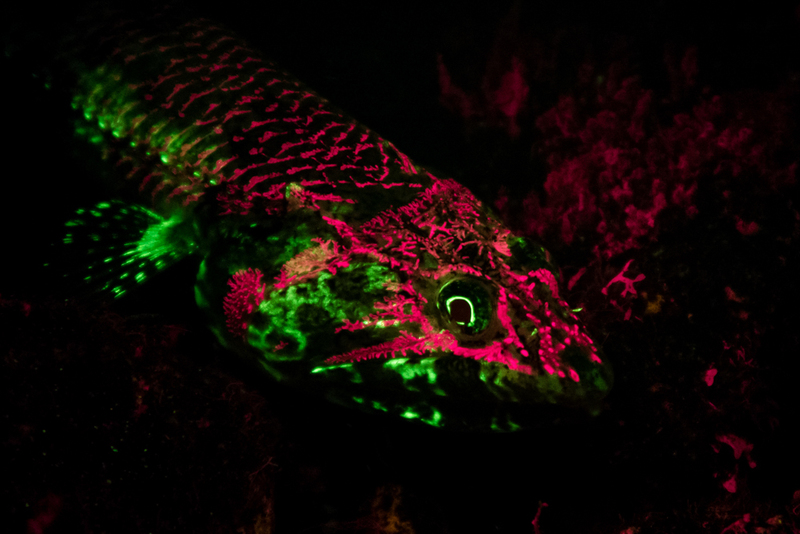 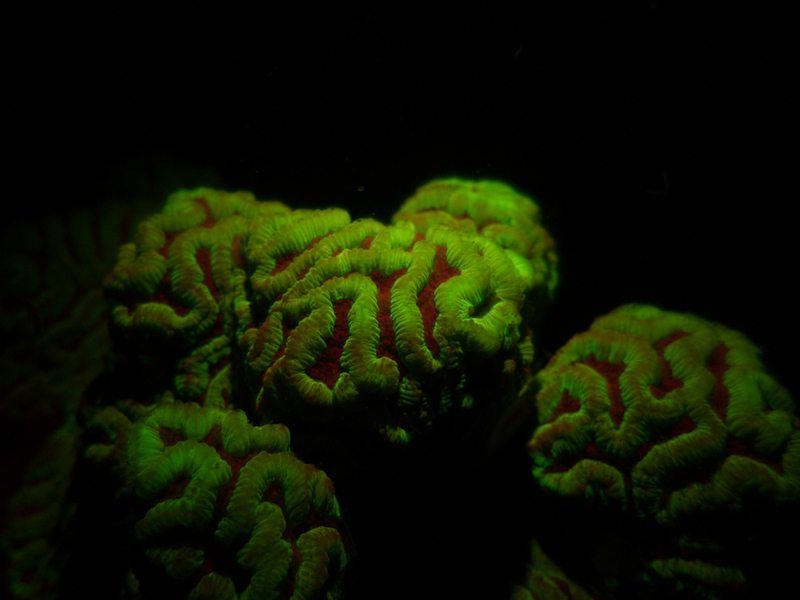 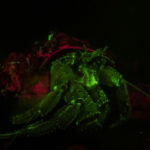 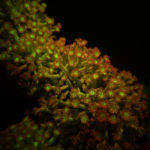 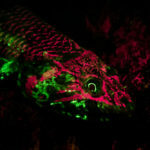 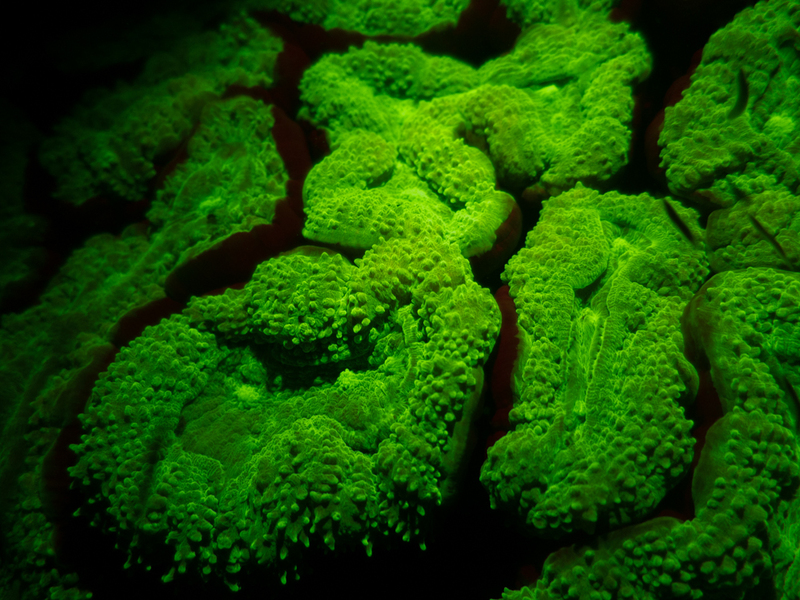 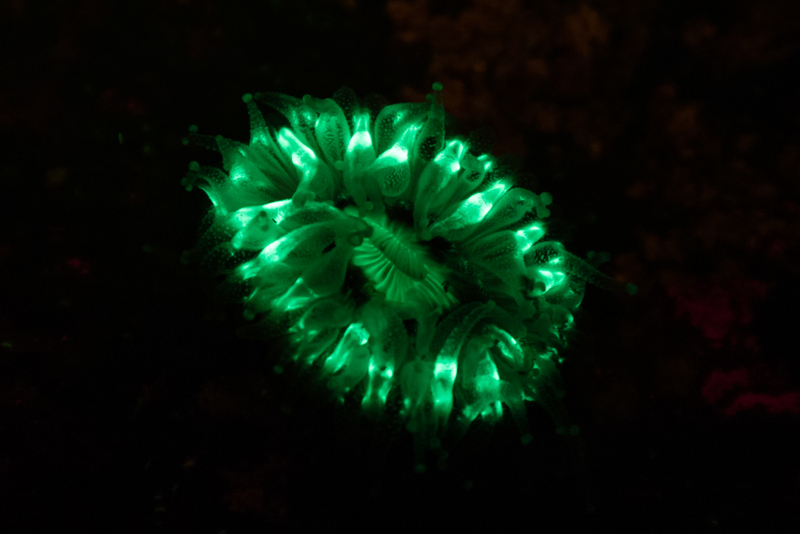 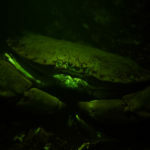 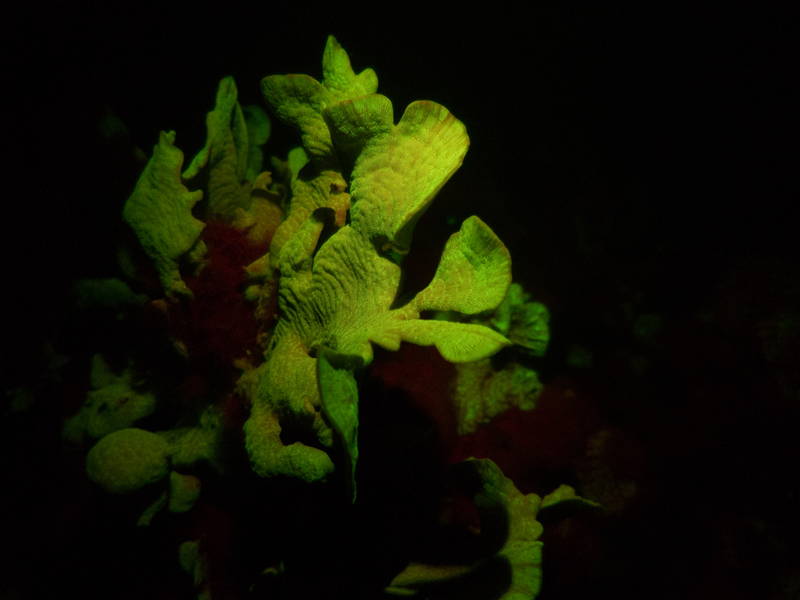 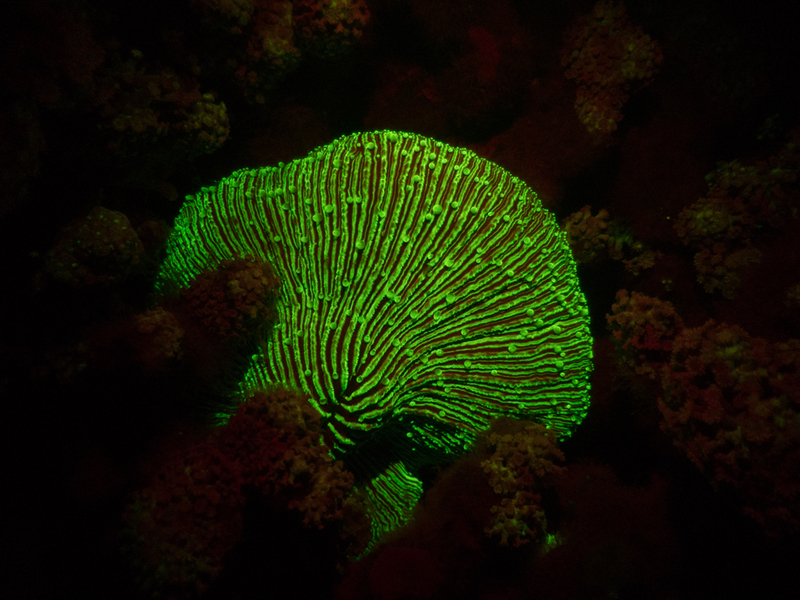 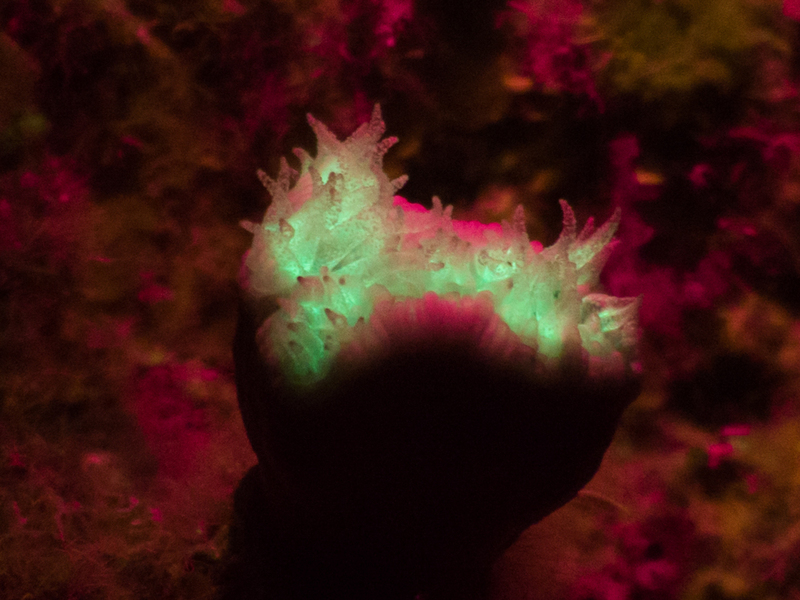 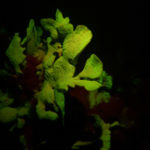 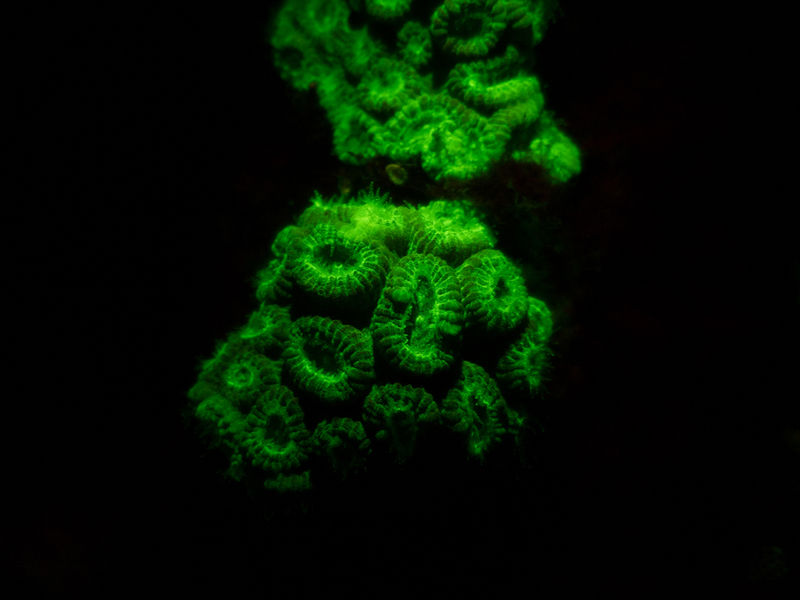 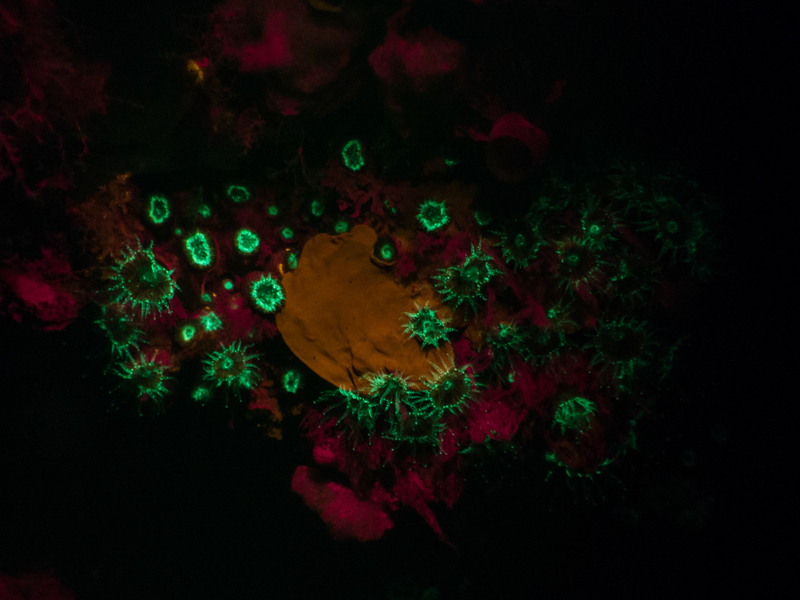 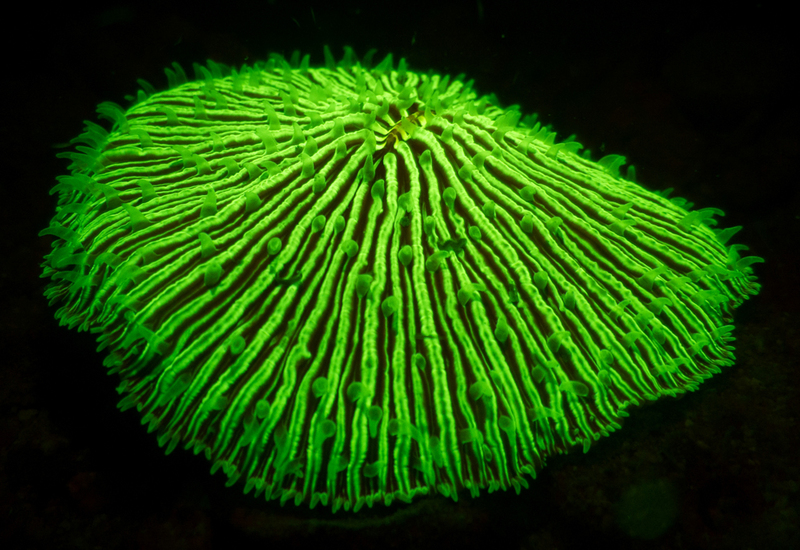 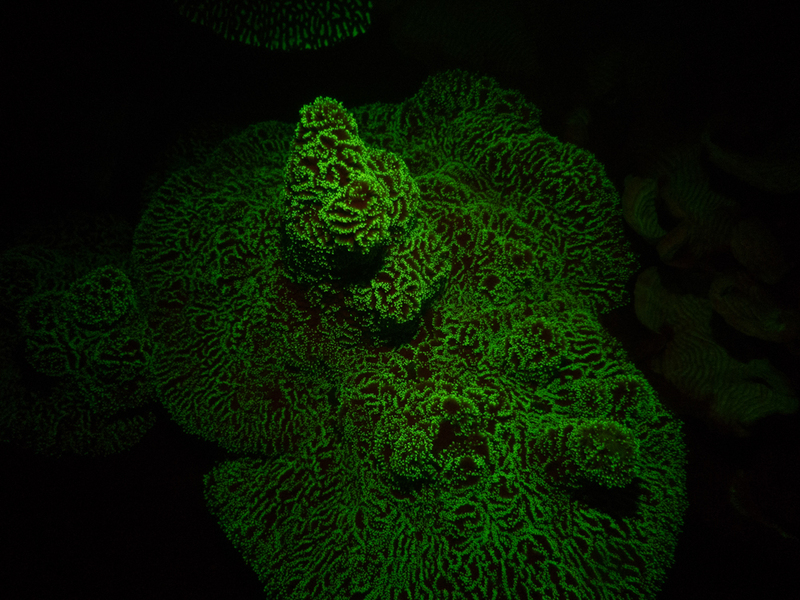 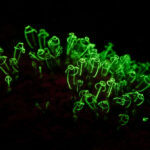 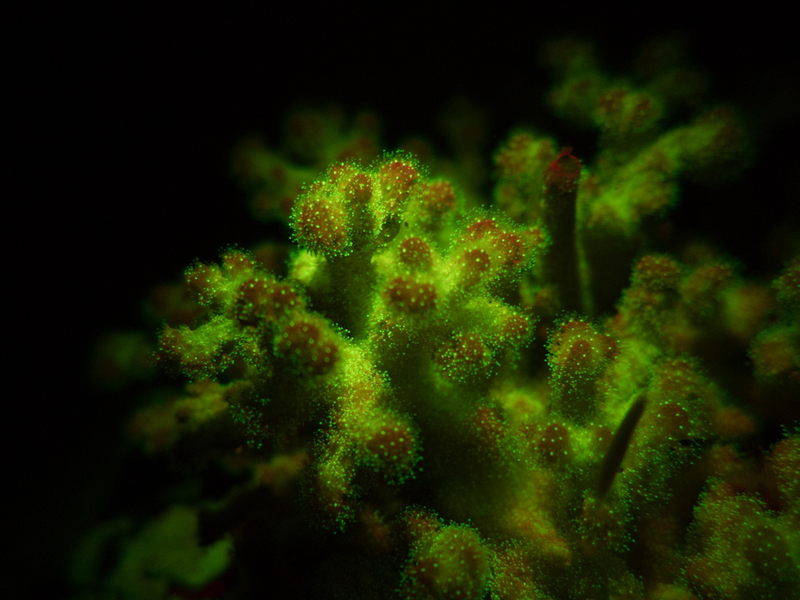 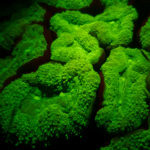 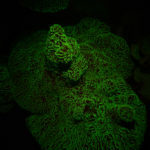 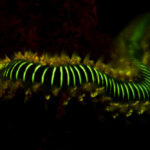 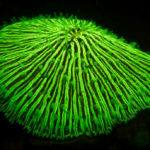 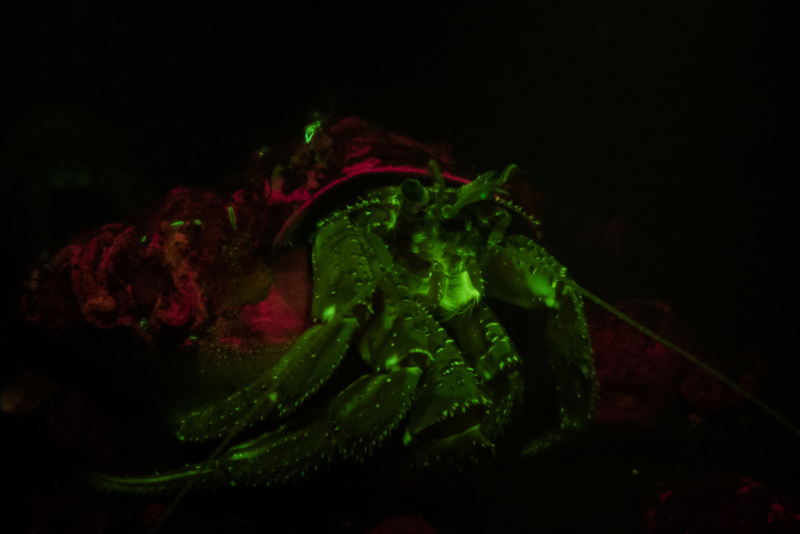 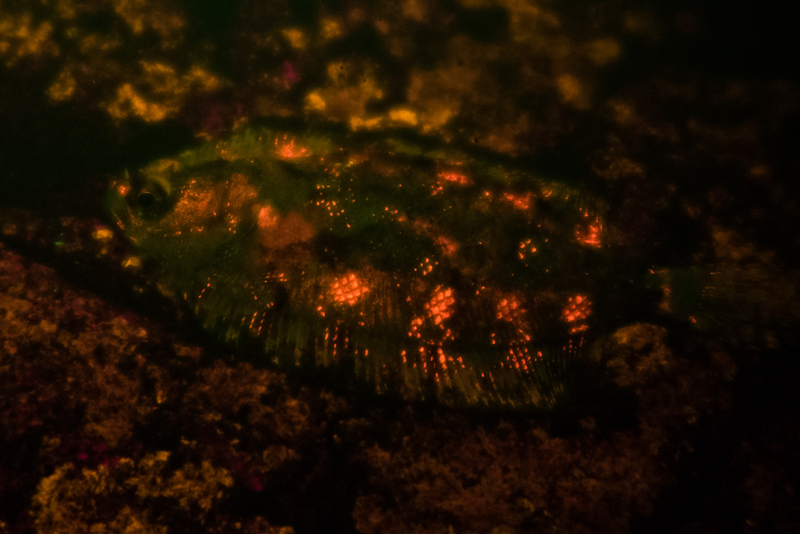 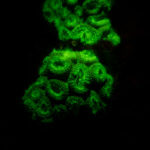 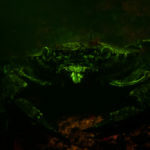 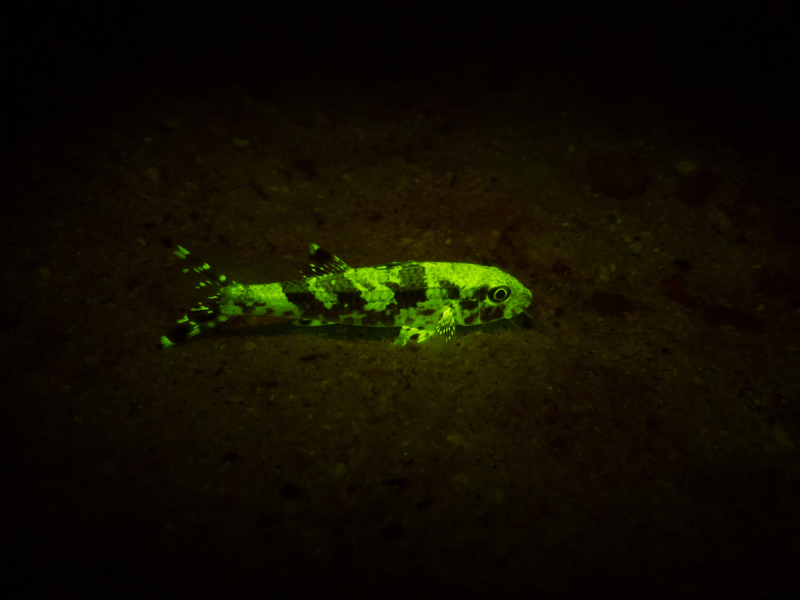 The number of species he has found to fluoresce in Scottish waters “grows with every dive.” He uses his GoBe NIGHTSEA light to find and photograph his fluorescent quarries. 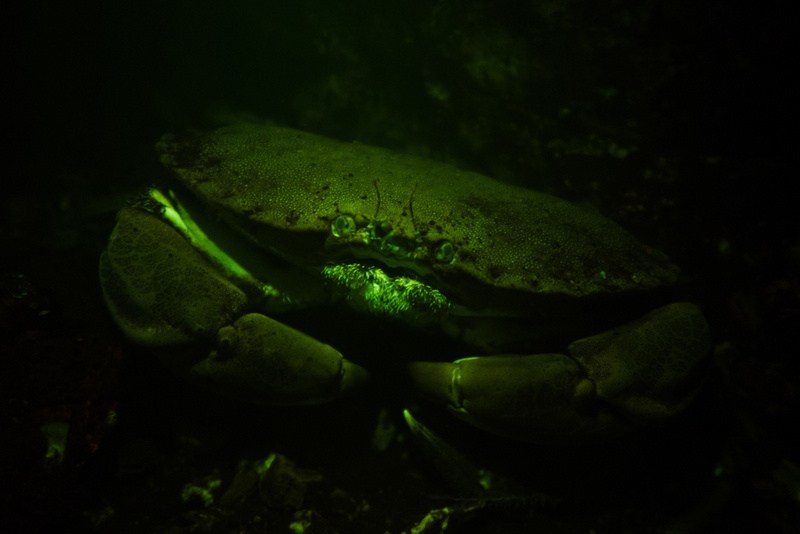 Photos taken in Dundee, Scotland in the Scottish sea lochs (Loch Fyne, Loch Long, Loch Creran, Loch Etive). 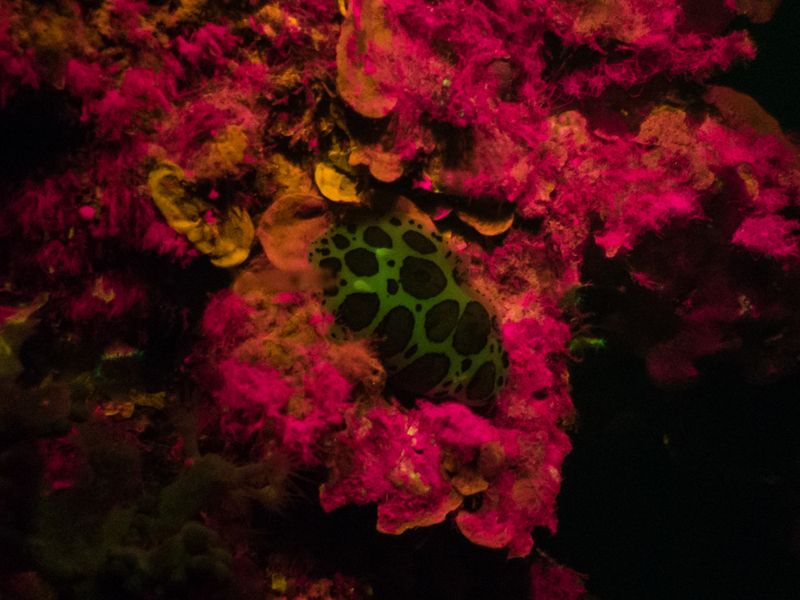 Photos taken using Light & Motion GoBe NIGHTSEA light and a Canon Powershot G7 X Mark II. 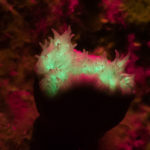 Images from Koh Tao, Thailand during a dive at Nangyuan island in 2015. 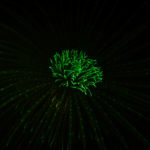 Photos taken using Light & Motion GoBe NIGHTSEA light and a Canon Powershot S120. 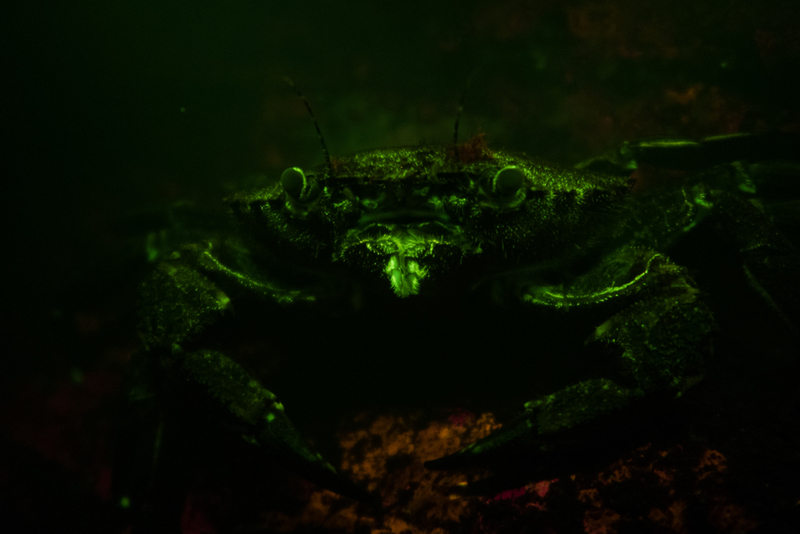 Images from Croatia, at Žrnovska Banja, Korčula in 2016. 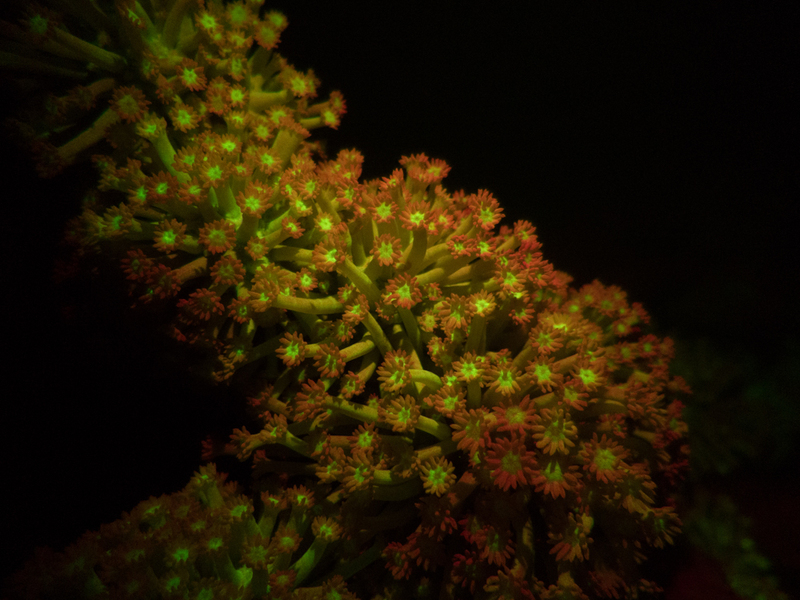 Photos taken using Light & Motion GoBe NIGHTSEA light and a Canon Powershot S120. 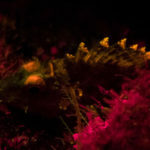 Photos taken on Madeira reefs in Funchal in 2017. 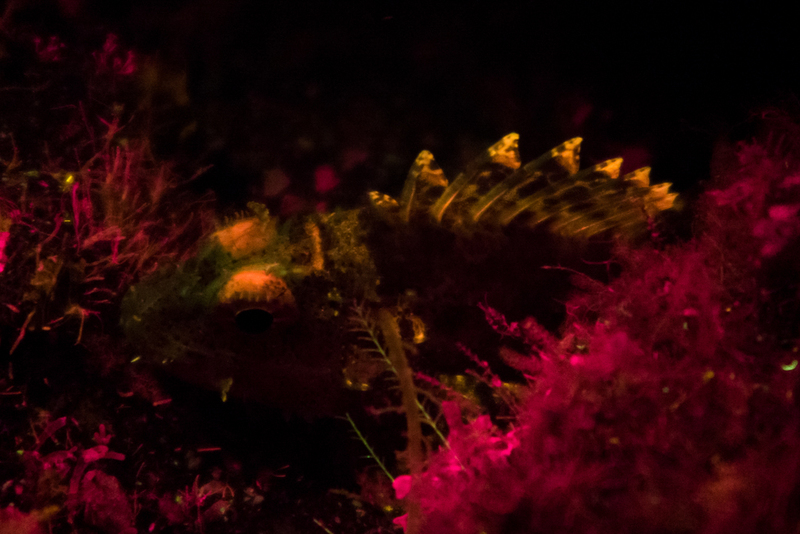 Photos taken using Light & Motion GoBe NIGHTSEA light and a Canon Powershot G7 X Mark II.